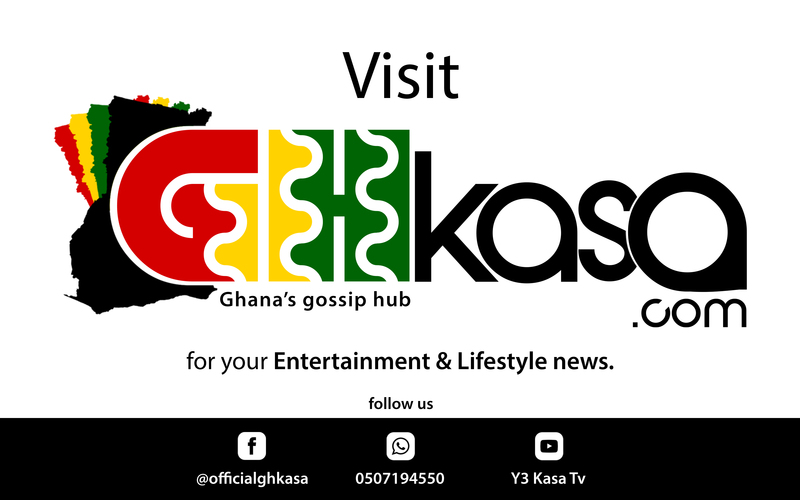 Hiplife artiste, Kaakyire Kwame Fosu popularly known as KK Fosu has mentioned that, he has personally smoked marijuana with a Ghanaian Gospel musician before they went on stage to Entertain their fans respectfully. This conversation came up after Andy Dosty of Hitz Fm questioned him on he being a weed smoker time back. K. K. Fosu has also called on government to rather legalize marijuana and ban pain killer, Tramadol. According to him, the strong pain reliever is now the alternative for the youth because they will be arrested when caught smoking marijuana known in local parlance as ‘wee’. Speaking on Day Break Hitz with Andy Dosty, the Hiplife artist said that, most musicians around the world smoke marijuana for individual purposes. “Because of the music thing, you try to high small. So you feel okay, taking a little will be kk. These were all friends influence. But it gets to a time, you can do without the weed. You can sing without weed. Master, we have Gospel musicians which I know and sometime while we were ready to go on stage he smoked and drank alcohol I haven’t even taken before”. Adding his voice to the campaign against the abuse of Tramadol, Fosu urged the Ghanaian government to legalise Marijuana because it is much healthier than Tramadol which he said is deadly. KK Fosu admitted that he used Marijuana in the past but is against the use of harmful narcotics such as cocaine. K. K. Fosu cited how most musicians including him smoke “wee” and are very healthy producing good music to back his point. READ ALSO: All You Need To Know About ‘Stonebwoy’s ’ Distribution Deal With Universal Music Group. KK Fosu is convinced if nothing is done about the Tramadol abuse, Ghana’s future will be threatened. The ‘Anadwo Y3 D3’ hit maker has released a new single ‘Who Say Man No Dey’ off his upcoming album ‘I’m back’ which is set to be released in August 2018. Listen to KK Fosu in the video above.